Lovely! 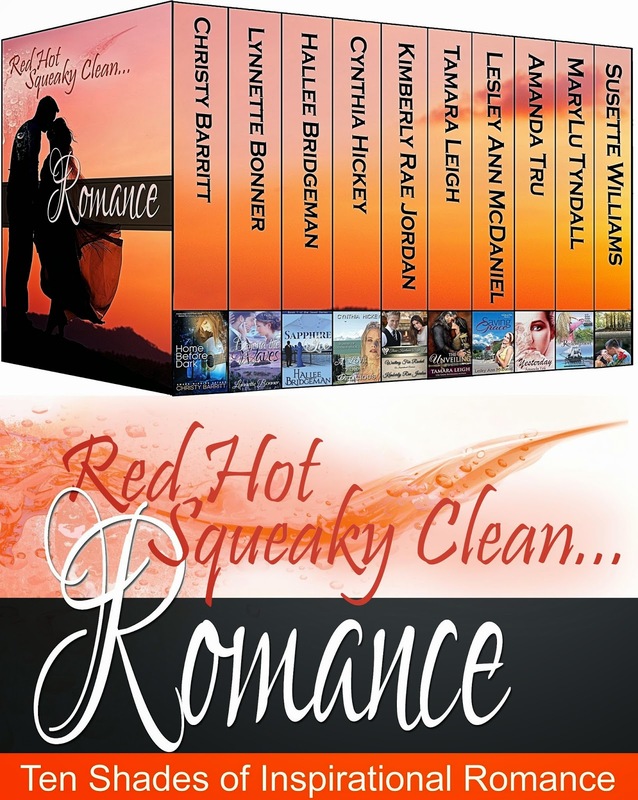 10 Sweet Romances for .99 cents! collection. You’re in for such a treat! nothing to do with him. If only her heart would get the message! The men in unbeliever Robin Bartlett’s life have only ever been users. to do what it takes to change her mind and her heart. elusive love and claims her faith. her yesterday was five years ago! band of pirates and their fiercely handsome leader, Edmund Merrick. realize that Wade might be suited for her. This entry was posted in General Post and tagged .99 cents, Boxed Set, I Am A Reader Not A Writer, Sweet Romance by Kary Rader. Bookmark the permalink. Sounds like a sweet deal! I Tweeted! Thanks, Jenna! I picked it up too!